For this week's Try This Tuesday I am letting you all in on how I get a great bronze glow. 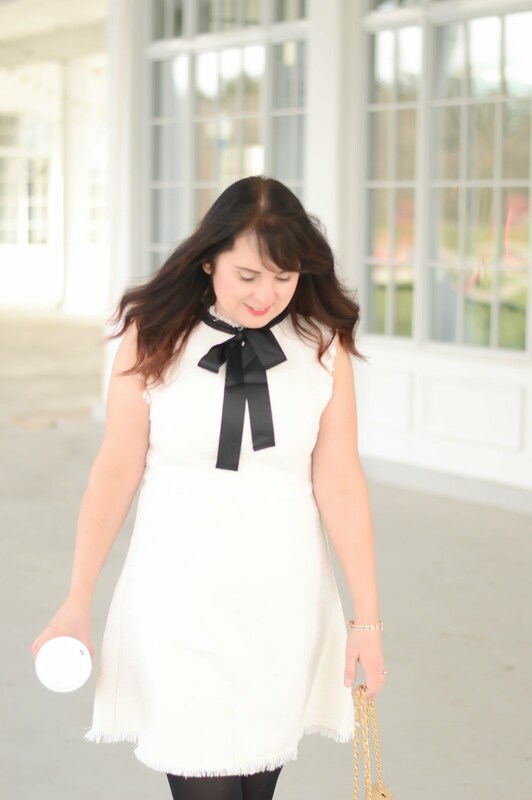 I always wear sunscreen when I am outside so for me getting the 'glow' has to come from a few great products. I have tried many bronzers, and self tanners but today I finally found my go-to product and best part is - it's at The Body Shop! I know many of you are loyal fans of The Body Shop but if you consistently walk past the store without going in, I hope you change your mind! The honey bronze line offers some great options to help you get your 'tan' on. The Honey Bronze leg mist is a fantastic product that can be used on your arms as well. It is a gel based leg mist that sprays on your legs almost in blotches. Once the mist is on your legs you then blend evenly in a straight up and down motion. The great thing about this product is you can build it up to create the 'tan' you want. I have been really enjoying this product and I am using it daily, it washes off in the shower, and once it is dry on your legs (takes a minute) it doesn't transfer onto clothes or material. You can see from the picture above that my legs are looking lovely and bronzey! Also in the Honey Bronze line is tinted face gel and a few highlighting domes. The tinted face gel functions very similar to leg mist. The gel leaves an amazing glow on your face, and I like to use it as a bronzer after I have my foundation on. 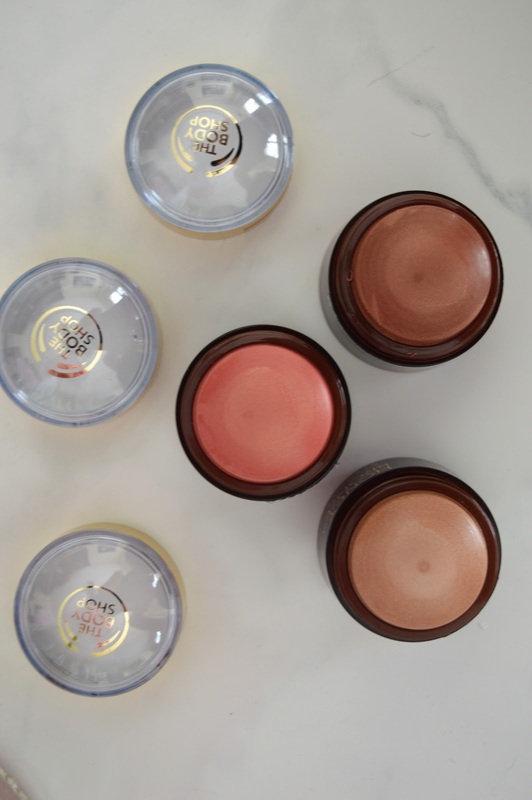 These little highlighting domes are like magic bronze for your face! These are a cream based product that comes in three shades, a light shimmer, a rosey shimmer, and the traditional bronze shade. I adore these, I have been using the rose coloured one everyday on my cheek bones before I leave the house. These highlighting domes have just the right amount of shimmer and with these gorgeous shades I know you will fall in love with one!. The Honey Bronze line is a welcome addition to The Body Shop's already great line up. If you head to the website right now there is a great buy 3 get 2 free promotion! So shop your heart out!